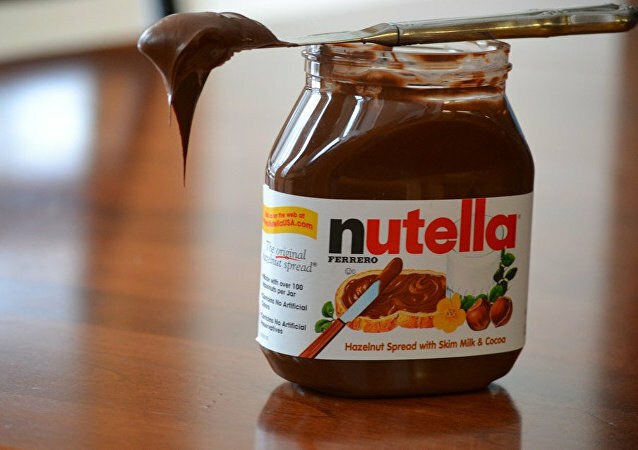 MOSCOW (Sputnik) - The French consumer and competition watchdog accused the Intermarche supermarket chain of a criminal offense over the sale of Nutella in January for about 30 percent of its original value, which resulted in altercations in several French shops, local media reported on Friday. 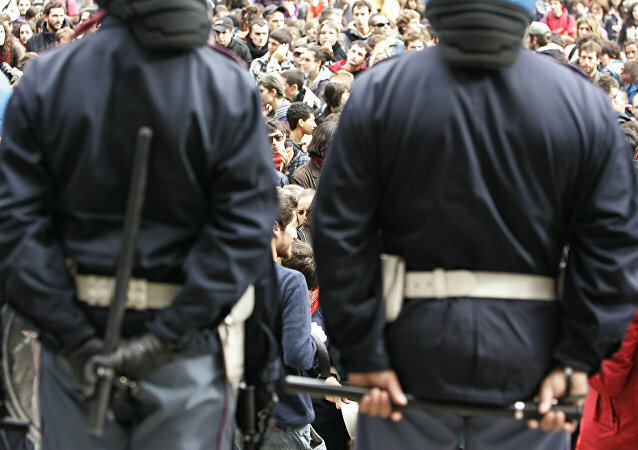 Three policemen were injured as a result of clashes with anti-fascist protesters in Turin amid mounting tensions ahead of Italy's general election. 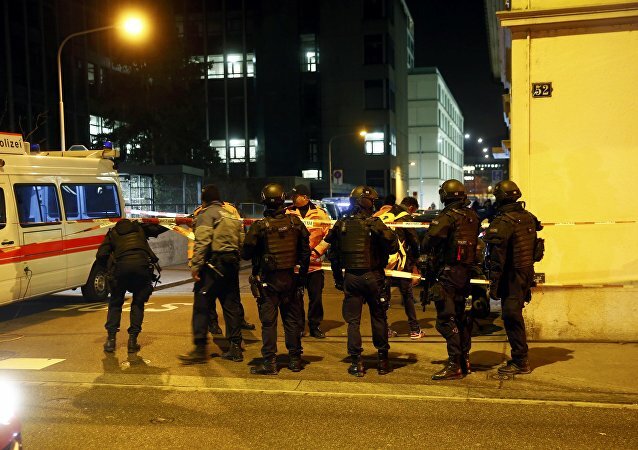 Reports about the victims of the shooting near the train centre in Zurich have alarmed people in Switzerland's financial capital. Police say the situation has been taken under control. 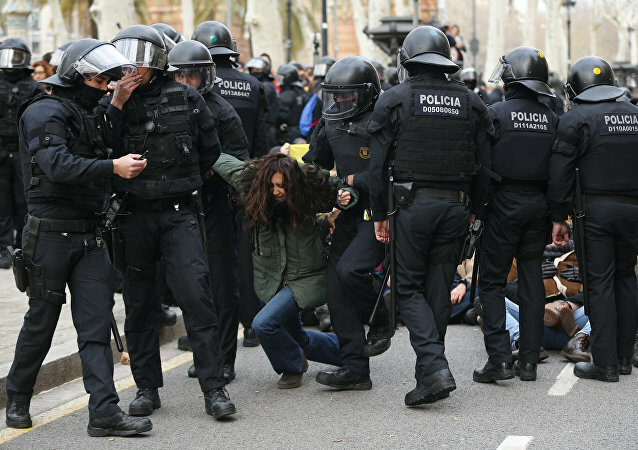 MOSCOW (Sputnik) - More than 10 people participating in a Friday rally near the building of Catalonia's High Court of Justice in Barcelona were detained by Catalan police, the Mossos d`Esquadra, local media reported. ROME (Sputnik) - Over 160 people came down with measles in Italy in January and two people died from it, Italian Health Minister Beatrice Lorenzin said on Friday. Recently the French health minister has announced that wine is detrimental to health like any other alcohol, the claim that was met mostly by anger and resentment among citizens, defending France's traditional drink. 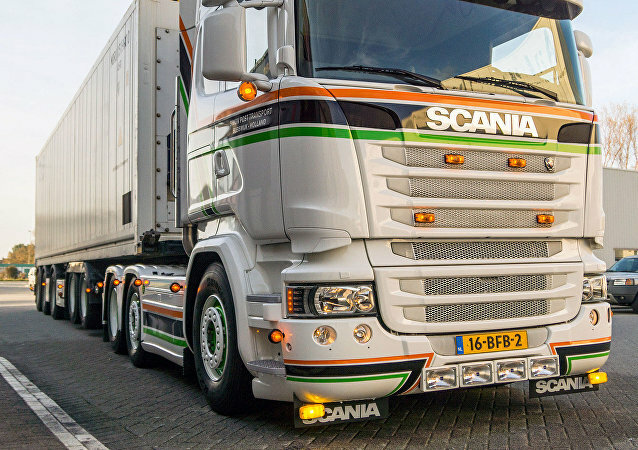 UK Police have warned drivers that vaping behind the wheel could be deemed illegal and cost them their license. 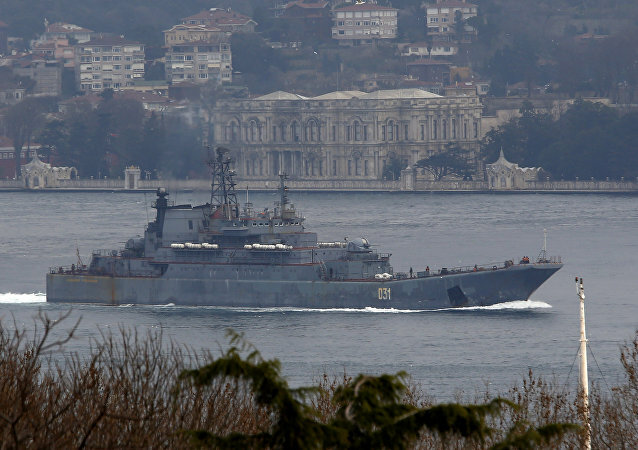 MOSCOW (Sputnik) - UK Royal Navy Patrol ship HMS Mersey and a Wildcat helicopter have been monitoring a Russian naval force group when the latter was crossing the English Channel to return to its Russian base of Severomorsk from Syria, the Navy said in a statement on Thursday. 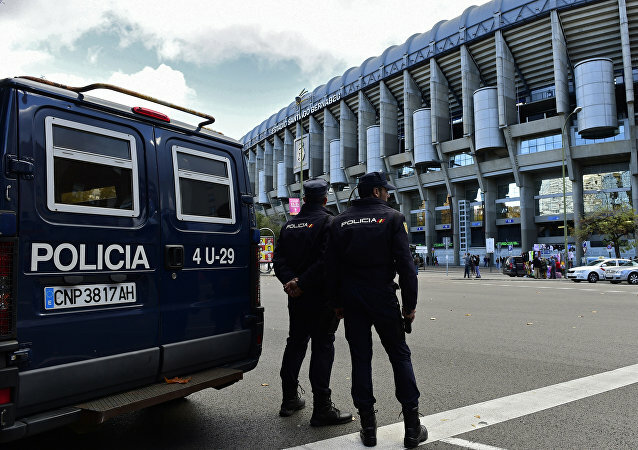 MADRID (Sputnik) - A police officer died Thursday during clashes with fans of Russia’s soccer club Spartak ahead of their team’s match with Athletic Bilbao in the northern Spanish city, local media reported.